A survey conducted by IFS, the global enterprise applications company, is predicting unprecedented growth for internet of things (IoT) applications in industrial companies in one-year time. The respondents of the study included executives of manufacturing companies and oil and gas companies. Companies collecting IoT data on entire work cells or production lines rather than individual machine components or individual machines has increased by 17 per cent. This enables more advanced use cases, which helps explain a 30 per cent increase in use of IoT to support asset performance management. Respondents using IoT to monitor their customers’ equipment saw a 10 per cent increase, potentially signalling transformational approaches to field service management. Despite these advances, the percentage of respondents who have integrated IoT data streams with their enterprise resource planning (ERP) software hovers at 16 per cent. This reluctance may represent a barrier to leveraging IoT to deliver net new business models or revenue opportunities. 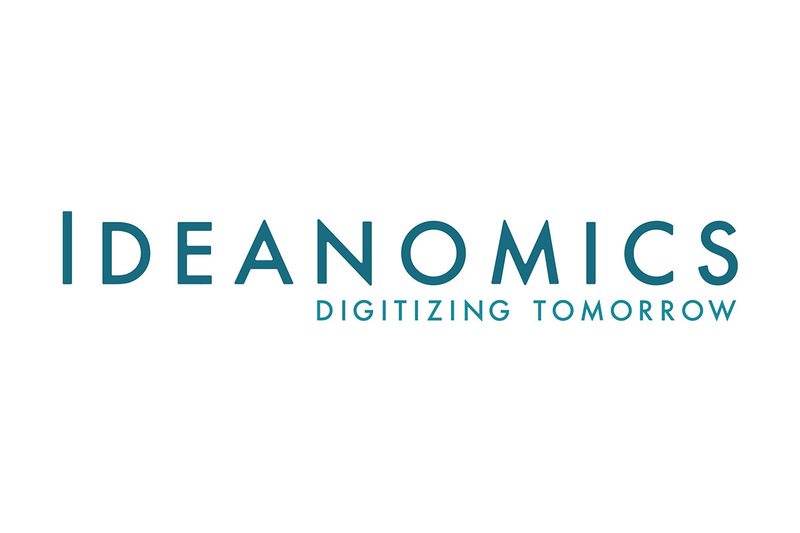 Ideanomics (NASDAQ: IDEX) (“Ideanomics” or the “Company”), a global Fintech and AI catalyst for transformative industries, is pleased to announce the release of its 2019 first-quarter financial results on Tuesday, April 30, 2019. A press release will be issued at approximately 8am EDT, followed by a conference call at 8:30am (8:30pm Beijing/Hong Kong Time). Members of the company’s senior management team will give prepared remarks followed by a short questions and answer period. A replay of the earning call will be available soon after the conclusion of the event. Posera Ltd. (TSX : PAY) (“Posera”), a leading provider of software solutions for the hospitality industry, and UEAT Technologies Inc. (UEAT), a Food-Tech company that prides itself on revolutionizing the way customers order in restaurants, jointly announced an integration partnership that offers merchants powerful yet simple management of the restaurant ordering process. 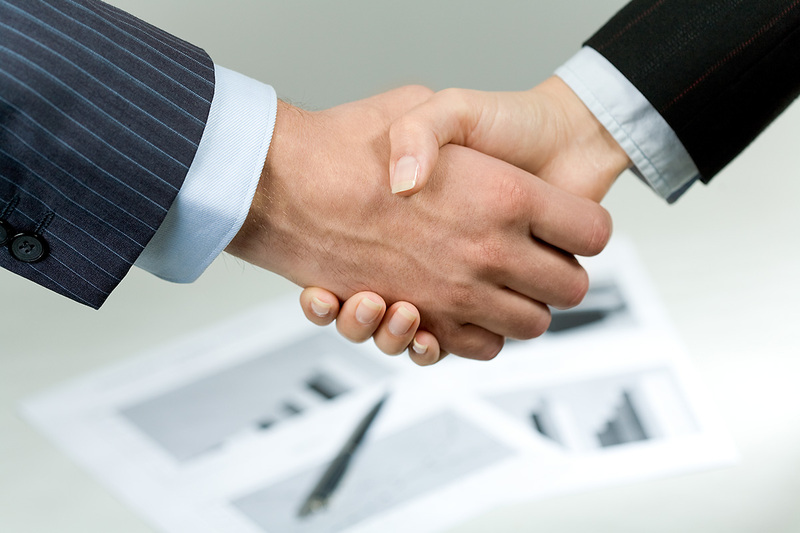 The UEAT software integrates with Posera’s flagship POS brand, Maitre’D. UEAT’s online ordering solution employs the latest in software technology, including Artificial Intelligence, to upsell menu items, foster customer loyalty, reduce cost and waste while aggregating valuable data critical to restaurant operations. The online ordering solution facilitates simplified user experiences to customers, removing the need for cumbersome mandatory account creation. The solution enables easy placement and retrieval of orders to go, delivery right from the customer’s table, and the innovative capability of ordering and delivery to a specific hotel room. Concurrently, the solution focuses on streamlining restaurant kitchen operations by communicating directly with the Maitre’D POS, eliminating double data entries, and sending the order straight to the kitchen printer. The emphasis on facilitating customer experience and merchant operations is also demonstrated with the self-service ordering kiosks. Programmed with the UEAT command online application, the kiosks are fully customizable and are available in multiple design options to suit any hospitality concept. The kiosk solution eliminates register wait lines, increases the average bill up to 30%, sends orders directly to the kitchen printer, is integrated fully with the Maitre’D POS, and offers 24/7 customer support. UEAT’s online ordering platform utilizes AI capabilities and smart marketing tools for a value-added experience for customers and merchants. 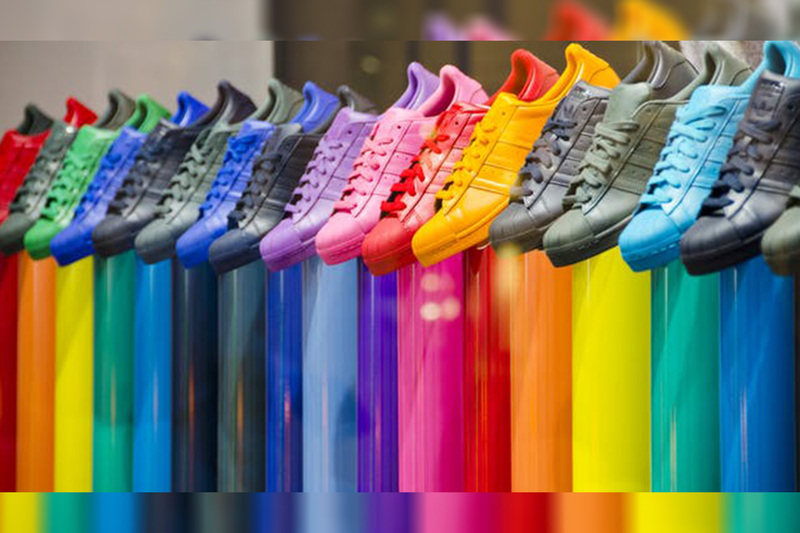 Addressing the need for personalizing the customer experience, the platform comprises advanced statistics reports, single-click order reprocessing, loyalty programs management, and customer-specific special offers creation.